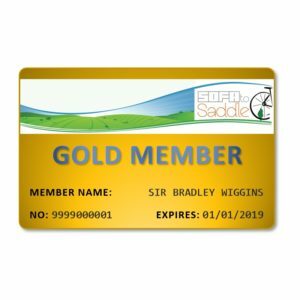 Sofa to Saddle Gold Membership gives you all the benefits of Club Membership, including free affiliated membership to Cycling UK, and much more. † These benefits carry additional terms and conditions. You may need to confirm acceptance of these T&C’s prior to activation. an entertaining weekly e-newsletter ‘CycleClips’, full of all the very latest cycling news. If you would prefer to pay monthly by Direct Debit, you can do so at no extra cost. Click here to select your Monthly Payment Plan. For new members, the benefits marked † may not come into effect for several months. 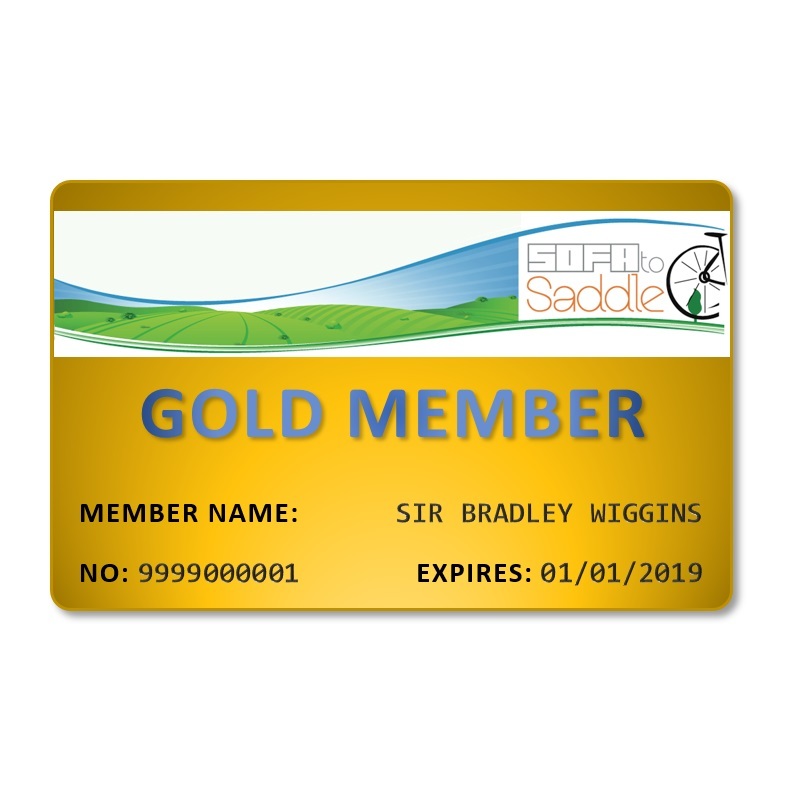 Please email us for more details at info@sofa-to-saddle.org.